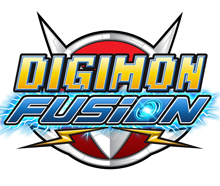 Saban Brands' and MarVista Entertainment's 30 x half-hour animated Digimon Fusion series is heading to the UK, thanks to a new deal with ITV Studios Global Entertainment which will represent the IP for consumer products licensing and broadcast in 2014. Saban Brands’ and MarVista Entertainment’s 30 x half-hour animated Digimon Fusion series is heading to the UK, thanks to a new deal with ITV Studios Global Entertainment which will represent the IP for consumer products licensing and broadcast in 2014. ITVS GE just launched the anime-inspired Digimon Fusion property at BLE 2013, and product launches are expected for spring 2014. Bandai is Digimon’s global master toy licensee. Currently airing on Nicktoons in the US and heading to CITV/ITV for spring 2014, Digimon Fusion marks the sixth installment in the long-running Japanese franchise which includes more than 250 eps that have aired globally since 1999. Saban Brands acquired the Digimon franchise in 2012. 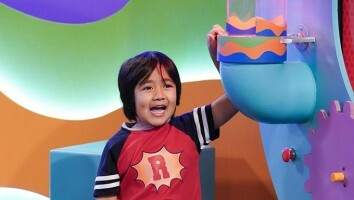 The new TV series follows the adventures of a human boy, Mikey, who crosses into a digital world and must team up with digital monsters (Digimon) to conquer an evil force threatening the world’s existence. 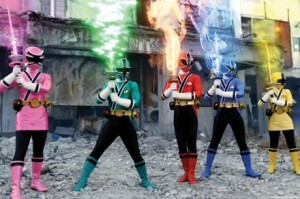 The new UK deal comes as Saban Brands is set to open its first international office in London.